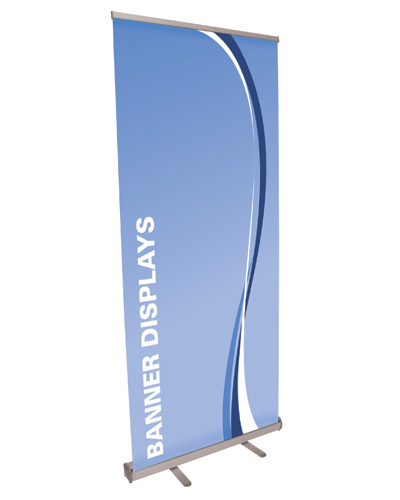 The Roll Up Banner is a great economical retractable banner display for light-duty applications. 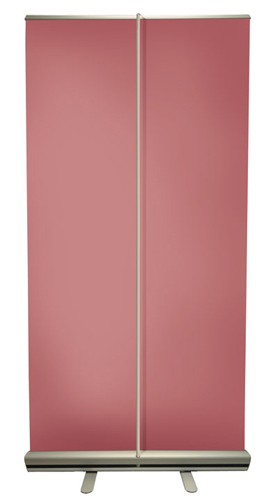 The aluminum and plastic construction provides a durable yet lightweight option for POP or trade show use. 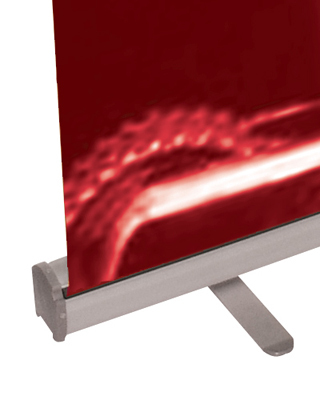 Viewable graphics : 33.5" x 78"